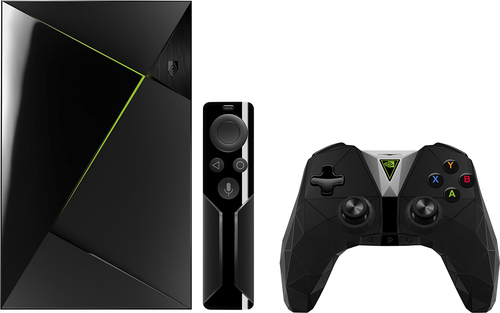 Master at-home entertainment with this NVIDIA Shield Pro media player. It connects to movie and video game services such as Android TV and GeForce NOW and provides 4K resolution for Netflix, YouTube and VUDU. 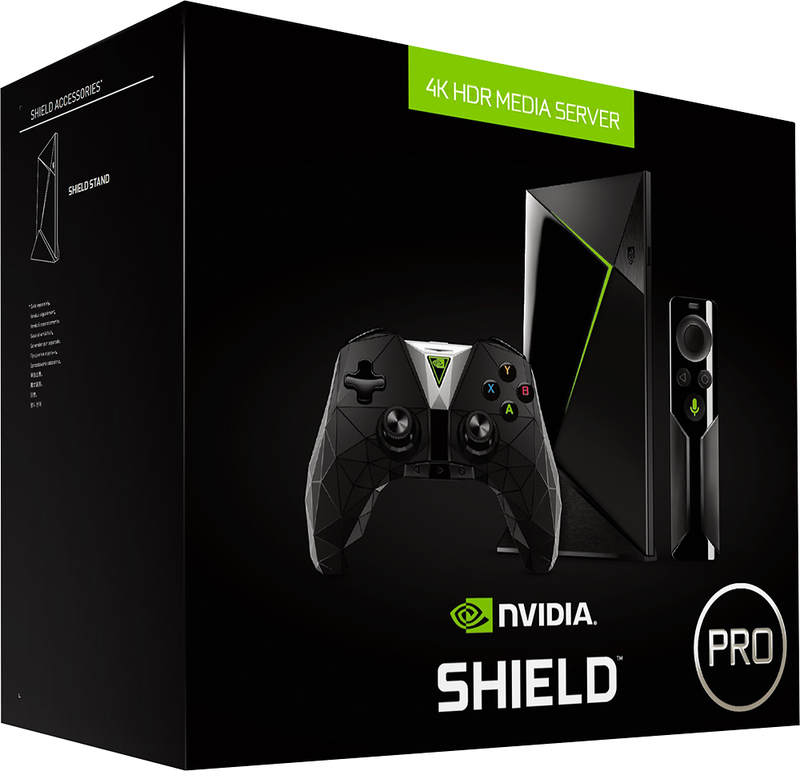 Copy files to this 500GB NVIDIA SHIELD Pro media player for fast access to your library. Google Assistant built-in: Ask it questions and see the answers on your TV, including Google photos, your calendar, sports scores, and more. Plus, cast apps to your TV with Chromecast 4K built-in. 4K resolution with High Dynamic range: Watch Netflix and Amazon Video in crisp 4K HDR, and YouTube, Google Play Movies & TV, and VUDU in 4K. Apps like HBO Now, Spotify, and ESPN meet all your entertainment needs.